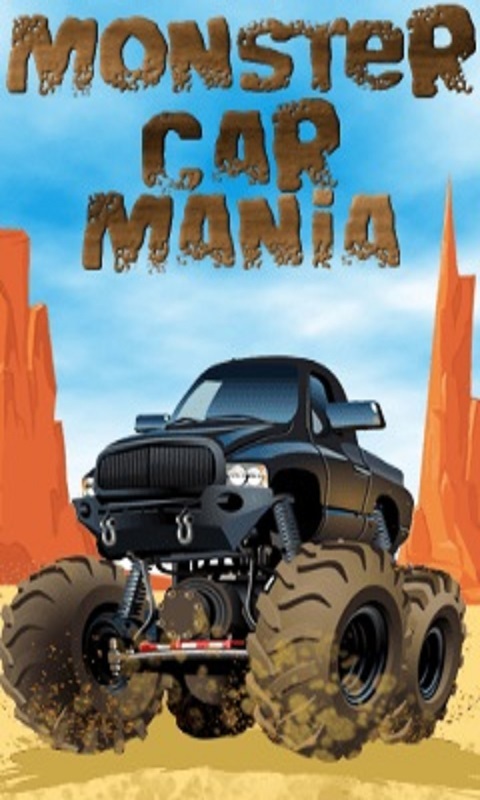 Monster Car Mania - Amazing game for racers. An addictive and fast paced car racing game is live! Weave your way through real rush traffic as you rev up your speed engine in this street riding adventure. Great app for kids and adults alike. Be the best racer in this field of sports. Touch to left or right of your motor vehicle to change track lanes and avoid bumping into the cars. See how cool you can drive before crashing into another car. You will need to keep your eyes on the road and pick the best route of travel because in this game your car has no brakes. Key Features: * Simple Addictive game play * Easy and effective controls * Play against your enemies * Download it for free Finally, don't forget to review our game.